We could all use more ways simplify our busy lives. Luckily, there are several apps available that can help make repetitive and simple tasks less tedious with just a tap. Previously, we highlighted the convenience and ease of using IFTTT IF recipes to automate repetitive tasks. Now, we’ll take a look at IFTTT’s DO apps– an equally brilliant concept from the IFTTT suite of apps. Do recipes are simple tasks that you can launch with a tap of a button. Current options for Do apps include Do Button, Do Camera and Do Note. We’ll discuss each below. The Do Button app (iOS and Android) allows you to create up to 3 recipes to easily control almost any digital activity. For example, a recipe could be setting your Nest to 70 degrees or emailing someone you’re on your way home – all with the touch of a button once the recipe is created. Each app walks you through setting up recipes and also includes a list of popular and trending options. 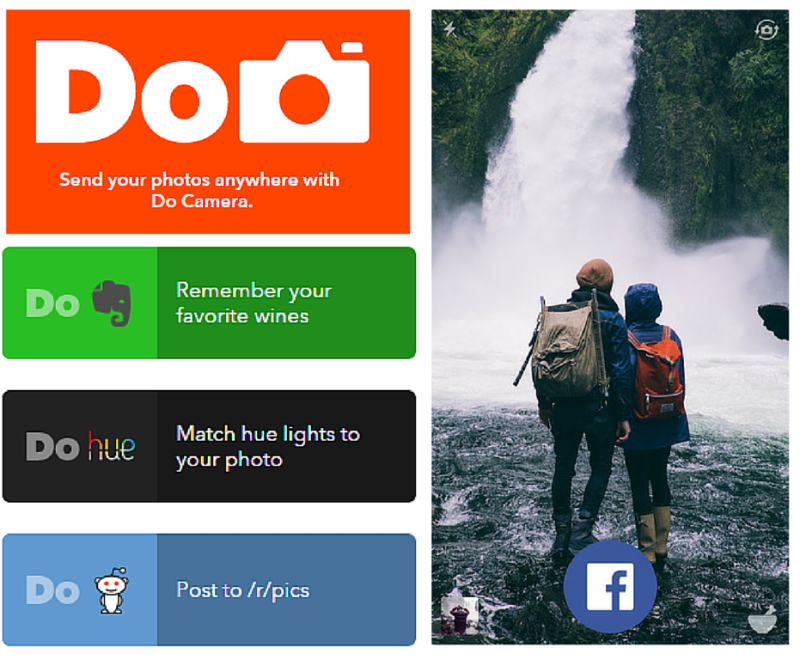 The Do Camera app (iOS and Android) allows you to set up recipes to send photos to many digital properties including Facebook, Twitter, Gmail and Evernote. 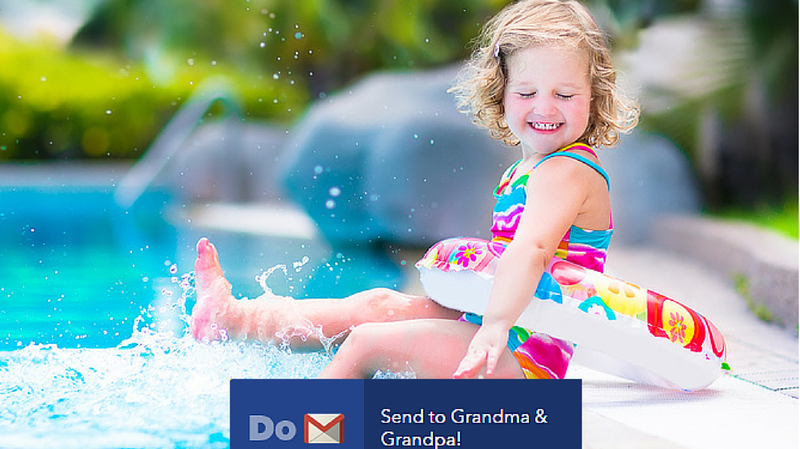 Set up to 3 recipes and in no time you’ll be saving photos to Dropbox at the touch of a button. The Do Note app (iOS and Android) lets you save and share notes to many different channels including Facebook, Twitter, Google Calendar and Evernote plus many more. Set up a shared grocery list via Google Drive or quickly email someone without having to type in the email address. Not only are these apps and recipes time-savers ,but they’ll also help you stay connected to loved ones. Win-Win. Have any great Do recipes not mentioned above? We’d love to hear about them!